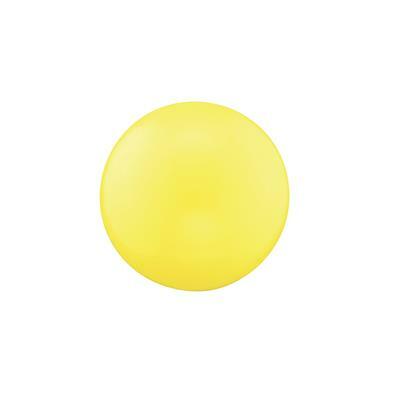 This sound ball evokes happiness, vitality and optimism. Wear your OPTIMISM sound ball when you need a gentle reminder that life is beautiful! This guardian angel will help you see the positives in life and will fill your days with sunshine. Let your guardian angel shower your surroundings in a warm glow and bring happiness to all around you.